concepts and practices of New Urbanism to the Christian community. CNU-MCC identifies a nexus of overlapping concerns and values that are central to both Christian faith and New Urbanism. They are social justice, creation care/environmental sustainability, and urbanism that begets community wellbeing and serves the common good. CNU-MCC, therefore, prioritizes its work in these areas. To learn more please visit our webpage. 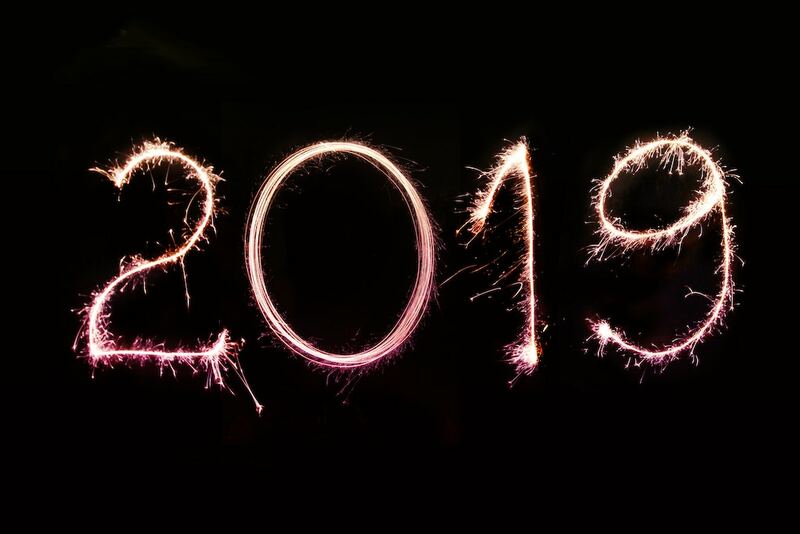 With 2018 in our review mirror we have some very exciting plans for CNU-MCC to share with you for 2019. We’re praying you’ll be as excited as we are. Before we share those details, however, we need to apologize for dropping the ball on communications since CNU26. As you know CNU-MCC is a volunteer organization, which means things like the newsletter need to be done during the margins of committee member's time. The good news is CNU-MCC's leadership committee meets every month, but during 2018 that sucked up most of the margin that members had and that affected the publication of the newsletter. As we start 2019, however, we’re recommitting to do a better job being in touch with CNU-MCC members. If you joined the CNU-MCC in Savannah, a very warm welcome to you! 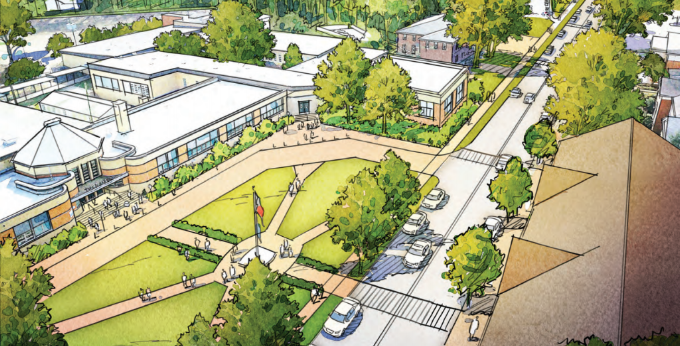 This will be your first newsletter, and one of the ways we share about the work CNU-MCC members are doing, and the opportunities that exist to help one another in connecting the Christian faith with New Urbanism. Another way is to join our Facebook page at https://www.facebook.com/groups/1146343452098005/. We thoroughly enjoyed convening with many members at CNU26 in Savannah this past May. Thank you to those who participated in our Annual Business Meeting and Prayer Breakfast. It was good to meet new faces and reconnect with old ones. We hope those of you who attended the Congress made valuable connections and expanded your platforms for engaging in thoughtful New Urbanism. Stay tuned for forthcoming newsletters and Facebook posts that will outline ways you can be more involved with CNU-MCC. As you know from CNU25, and even more so at CNU26, there's been more content and interest in CNU-MCC sessions than we've had opportunity to deliver during the Congress. We've decided, therefore, to offer a CNU-MCC pre-day of programming before CNU27 kicks-off (i.e. 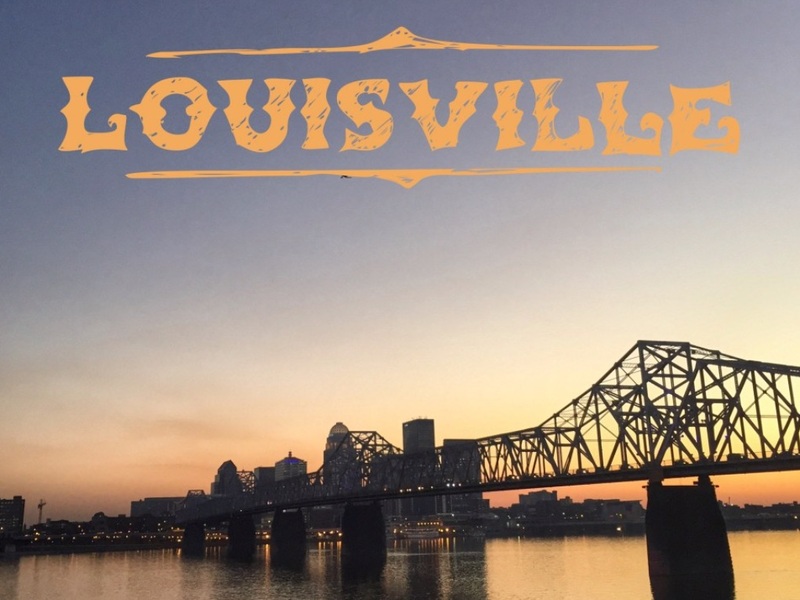 this is in addition to our regular CNU sessions, business meeting, and prayer breakfast) for people who are arriving in Louisville the afternoon of June 11th in order to be ready for CNU27 the next morning, June 12th. The CNU27 CNU-MCC pre-day is June 11th from 2 - 6 PM, then dinner. We'll update you with more details as they become available. or partner with? Email us! New Urbanism Film Festival - Jan 16, 2019 (Grand Rapids). This event is co-hosted by the CNU Michigan Chapter and the Inner City Christian Federation. Cultivate Gathering - Feb. 22-23, 2019 (San Diego). This is a regional Parish Collective conference hosted in sunny San Diego during the heart winter with a pre-day event on Feb. 21 entitled Neighborhoods designed for flourishing: San Diego Walking Tour with Chris Elisara and Howard Blackson. Inhabit Conference: April 26-27, 2019 (Seattle). This is the Parish Collective's national event, which is a movement that embraces placemaking, and several CNU-MCC members are involved with including Christopher Miller, Sara Joy Proppe, and Chris Elisara. We highly recommend Inhabit and the Cultivate gathering to CNU-MCC members. CCDA Annual Conference: Oct. 9-12, 2019 (Dallas). This is the premiere Christian Community development organization's annual conference. Several CNU-MCC members are members of CCDA and have been working on building bridges with CNU and adding New Urbanism to CCDA's toolkit. FILE THIS AWAY: UN-Habitat 10th World Urban Forum: 2020 (Abu Dhabi) Details TBA. CNU-MCC is now a regular contributor on urbanism and design in the New Urban World Journal published biannually by the Urban Shalom Society. We are looking for someone with writing and editorial experience to plan and manage the content for each issue. To read the current issue of the journal go to this link. If you are interested in this service opportuntiy please reach out to us. If you have news or an event you'd like members to know about please send that information to cnumcc@gmail.com so we can include it in our newsletters. Interested in helping the CNU-MCC with web and communication needs? Please contact us! Copyright © 2019 CNU-MCC, All rights reserved.